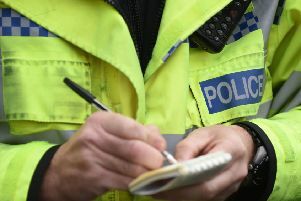 Police have confirmed that a post mortem examination has now been completed on a man whose body was found in Lurgan Park yesterday morning and have said it is no longer being treated as suspicious. Lurgan Park has now re-opened following the police investigation of what at that stage they believed was a suspicious death there. The park had been closed following the discovery of the body of Stewart Agnew, who was in his twenties. His body was discovered in the park, close to the Avenue Road entrance, on Friday morning.